The office remains open all year for enquiries, gift vouchers and membership enquiries. From Cobham:Take the A245 Stoke Road, cross the railway and pass Chelsea Football training ground on your right. After 400 yards turn left onto a farm track,Blue Bell Lane. ( If you reach the garden center you have gone too far.) Take the farm track all the way to the hill. The track is unsuitable for very low cars. Parking is marked on the left. Walk down the path to the ranch. From M25 Junction 9: Take the A245 Woodlands Lane. Turn right at the garden centre onto Stoke Road, Look for the Shetland pony club wooden sign on Blue Bell Lane 400 yards on your right. Disabled Access: It is possible to drive to within 20 yards of the ranch and we have a ramp to get into the ranch . Do let us know if this would help and we can arrange access. There are places to sit at the ranch and watch the children ride. Dogs: We love dogs but Shetland ponies do not! Please leave your dogs at home or if they do come they must stay in the car with an open window. Sorry, but our insurance does not allow dogs to be with the ponies. Clothing: We are essentially outdoors so please dress accordingly. Please wear Wellington boots or trainers and a waterproof jacket. Hard hats are supplied. No strappy tops please, shoulders covered and no open toe shoes near the ponies. Proper riding clothes are not needed for riding Shetland ponies but do wear if you have them. 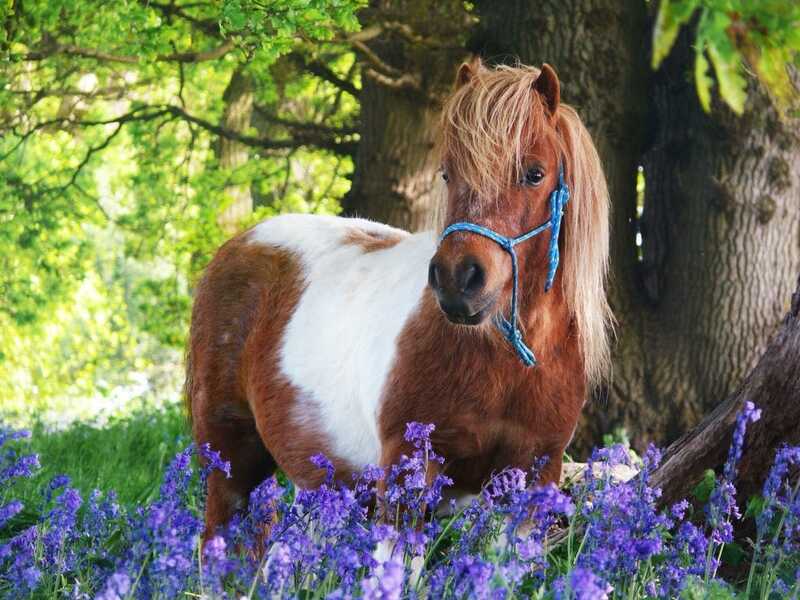 Body protectors and whips are not recommended for Shetland ponies. We go out in all but the very worst of weathers, so be prepared.